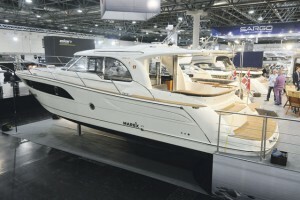 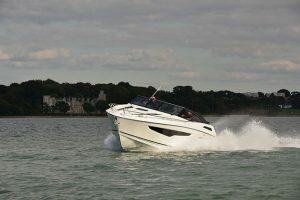 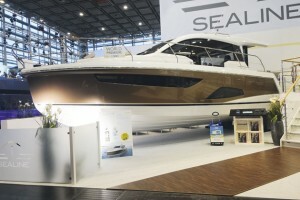 Even though they are built by the same parent company, Hanse Group, the Fjord 48 Open and the Sealine C330 couldn’t be more different. 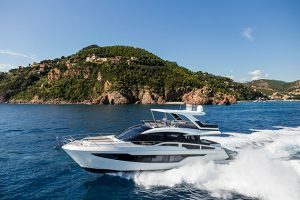 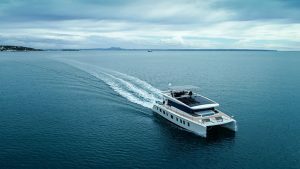 While the new Sealine is a practical family cruiser, the Fjord 48 is essentially a huge party boat that prioritises entertaining space over accommodation. 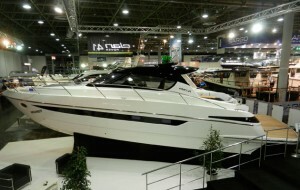 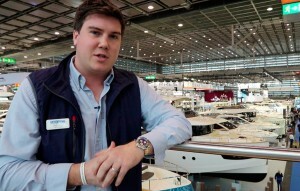 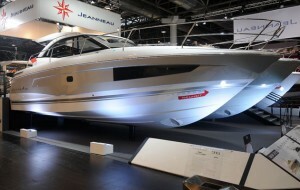 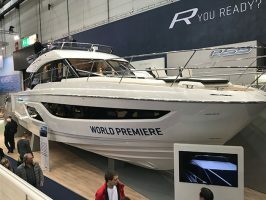 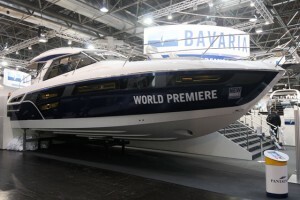 In this video, Hugo Andreae takes us on a guided tour of this brand new model at the 2015 Boot Dusseldorf Boat Show. 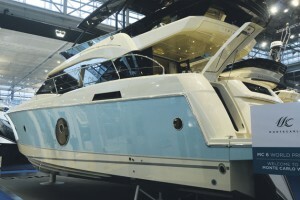 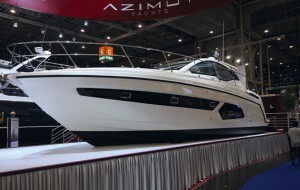 On board, we take a look at the walkaround side decks, plentiful sunbathing space and well thought-out helm station. 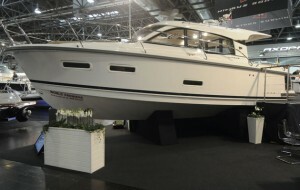 Below decks, there’s a master suite in the bows and a large heads with separate shower compartment. 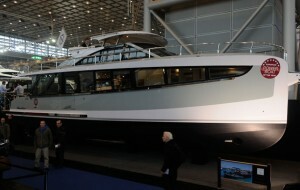 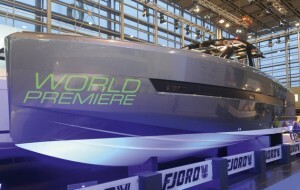 The second cabin is a little pinched, but Fjord 48 owners are unlikely to be hosting huge groups of people overnight. 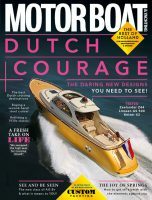 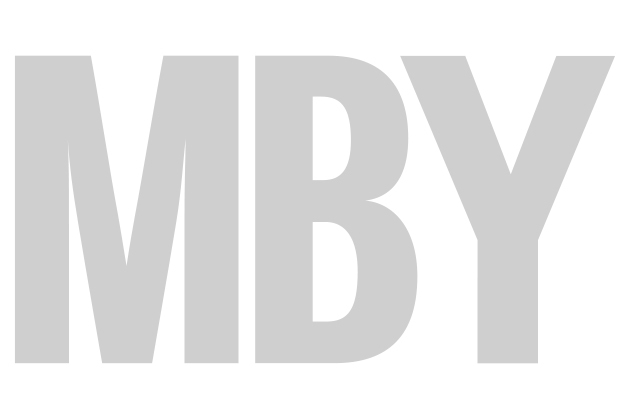 To watch our quick guided tour of the Fjord 48, click on the video above, and to read our full report, pick up the May edition of Motor Boat & Yachting, which is out on Thursday (April 2).